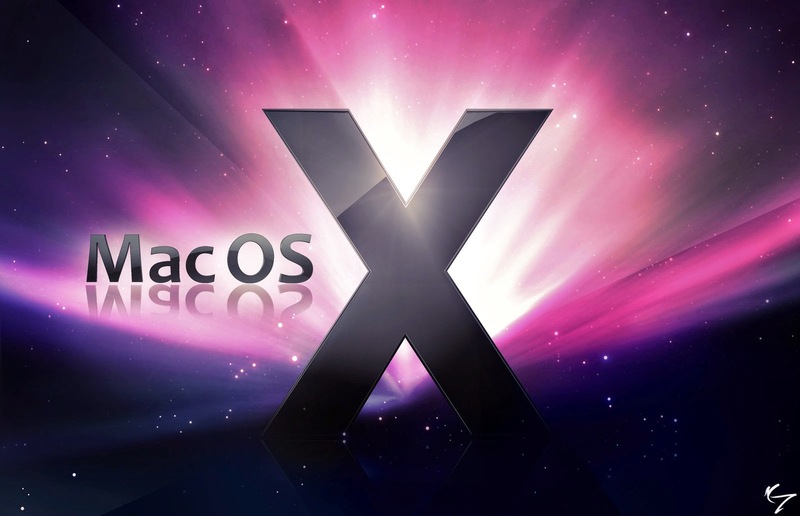 This type of operating system (OS X) is not known to many. specific user account by typing a simple command. When you reboot, that hidden user won’t show up as a choice. older versions of OS X.